Cobian Backup is a free to use backup software which can backup all your important files to Network Drives, USB Drives, and File Directory. 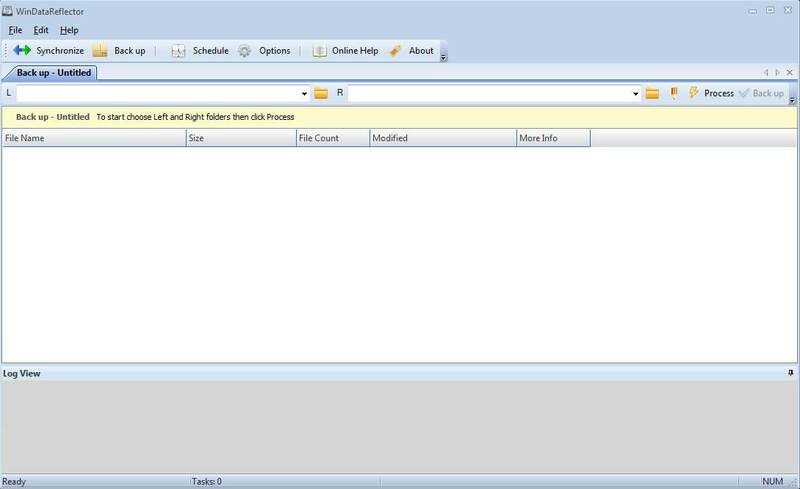 WindDataReflector can be used to create file backups and also to synchronize existing backups. Download WindDataReflector for Free. 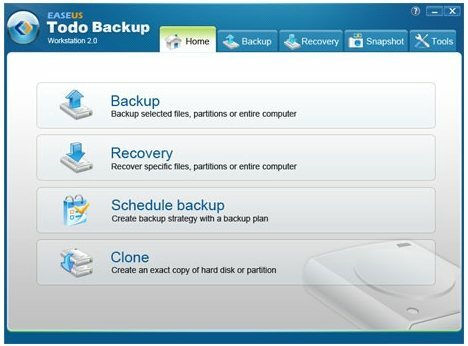 BuddyBackup is a free online backup software which can backup your files and which can be restored when required. Download BuddyBackup free. 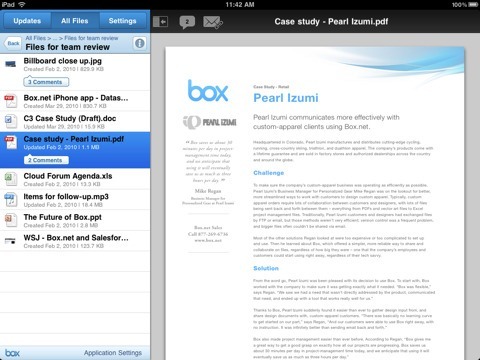 Here are 5 free Google Docs apps which can fetch documents on iPad from Google Docs account. Install any of these Google Docs apps Free. 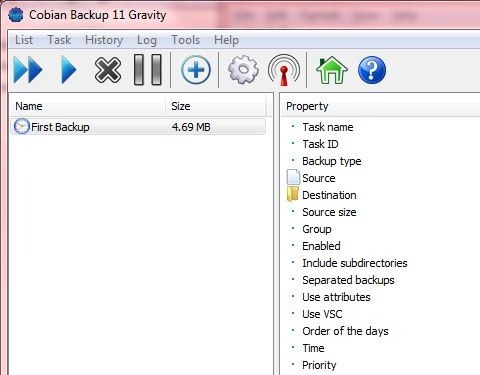 EVACopy is a free backup and restoration program that enables the user to backup files and update as and when a change is being made to that file. Download EVACopy free. 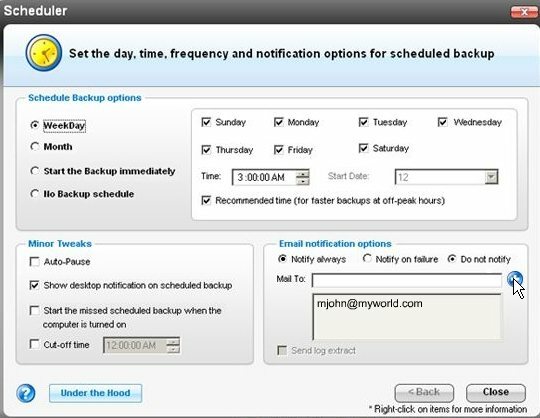 Here are 3 free software for full system backup. These software help you in creating a full back up of your system resources and data in case of damage or theft. Syncdocs is a free software to backup data to Google docs, and help you to backup files to Google Docs. Download Syncdocs free. 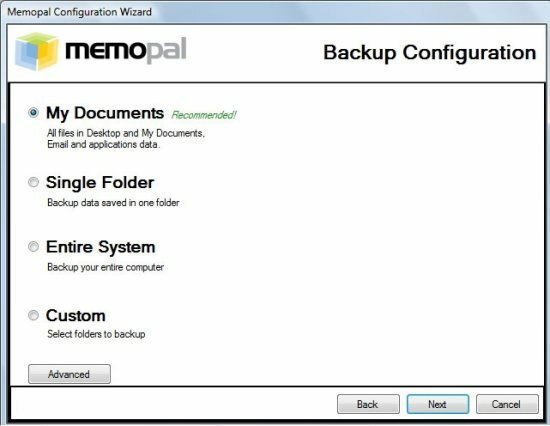 Memopal is a free online file backup service that allows the user to backup files online for free. Try Memopal free. Copy Changed Files is a freeware to backup changed files. 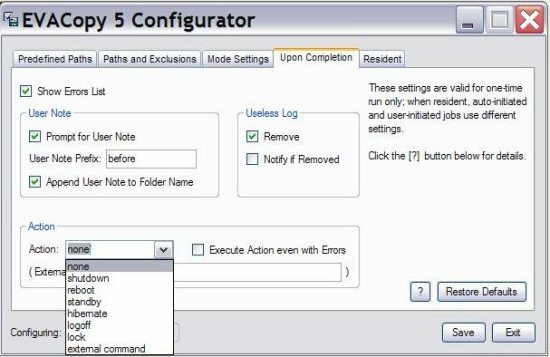 It identifies the files that have changed by comparing date and time of files, or doing a binary comparison. 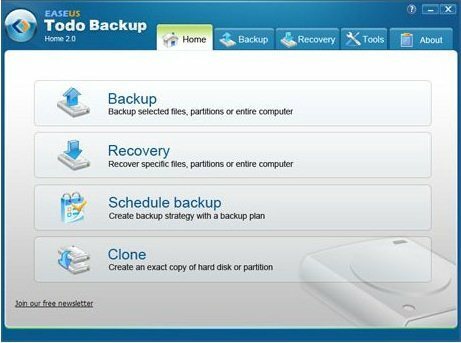 Easeus Todo Backup Home is a free backup and recovery software to backup complete system, backup files, backup folders, automatic schedule backup, and incremental backup. Bart is a free file and folder backup software to backup your files and folders. Download Bart free. 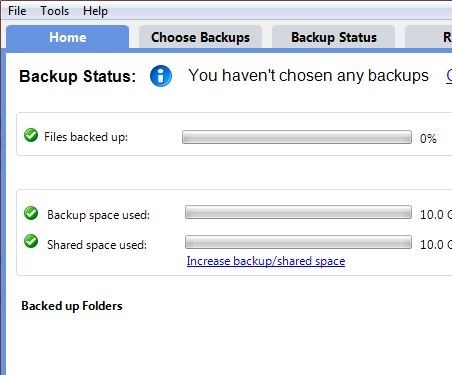 KeepBack is a free incremental backup software for incremental backups to Flash drives, external hard drive, and network storage drive. Download KeepBack free. Hybir Backup is a free full PC backup software that provides a full backup solution to all the data and keeps a backup copy onsite as well as offsite to ensure no data loss.